This week, as part of a special project I’m working on, I’ve been exploring some fat positive music. And my goodness, I had no idea there was so much of it out there! Makes you want to get out your MP3 player and build an epic playlist of awesomeness. Or at least start workin’ that YouTube jam. 300 pounds of heavenly joy. You’ve got 300 pounds of muscle and man. You could still have fun. Of 300 pounds of heavenly joy. Follow me woman we’ll have a real good time. I also loved that big fat horn section wailing away–building the anticipation for Larry “Big Twist” Nolan’s arrival on stage. And when I say building, I’m not talking about 4 bars of intro. I’m talking about 50-60 or more bars sheer blues awesomeness. Long enough to get the loot, go through the trap door in the stage floor, and head to the car for one of the best car chases EVAR. And let me tell you what, Mr. Big Twist could really move. Sporting a 3-piece, white ice cream suit, and a white fedora, the guy was just mesmerizing as he strutted, sweat and basically owned the stage. As I boogied down in the Milwaukee/Lake Michigan sunshine, I could scarcely have imagined that I would still be rocking to this tune in my aerobics dance classes more than 20 years later. Lord, Lord, LORDY 20 years. That’s a looonng time ago! Yikes! I think I just might be gettin’ those old lady blues! 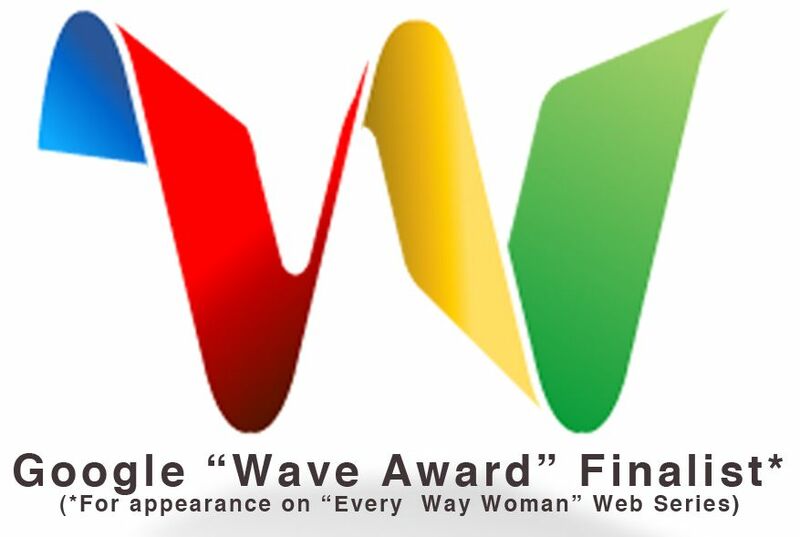 This entry was posted in Uncategorized and tagged awesome, back beat, Big Twist, Chicago blues, dance class, diversity, fat positive songs, Mellow Fellows, size acceptance on April 3, 2013 by fatchicksings. 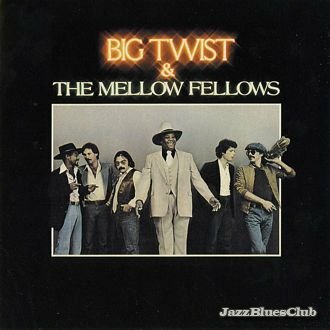 I saw Big Twist and The Mellow Fellows here in Chicagoland when I first moved here–almost 30 years ago! Yikes! Imagine my thrill and surprise when I returned to my hometown of Hays, Kansas, and saw that they were performing there! They get around. Thanks for the fun memories (and the great lyrics!) this morning!